What in the World is Platelet-Rich Plasma? Many of my patients are only vaguely familiar with PRP because apparently it was featured by one of the Kardashians receiving a Vampire Facial on television. 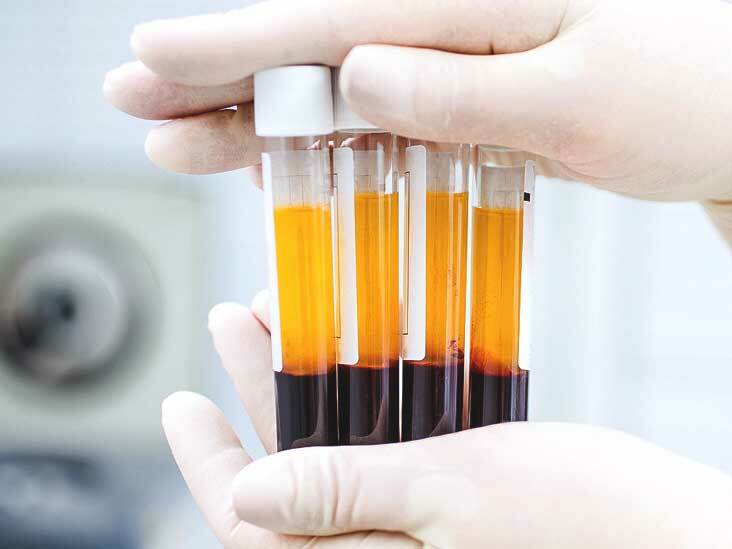 PRP is Platelet Rich Plasma. It is obtained by having a vial of our patient’s blood drawn into a syringe and then processed to isolate and concentrate the platelets in the plasma layer. The platelets rich plasma layer is a rich source of natural growth factors and cytokines that can promote healing and rejuvenation. The processing of the blood takes approximately 15 minutes. This is a procedure that has been used for decades in orthopedic surgery to speed and promote healing of ligaments and tendons. More recently, it has been discovered for several cosmetic and rejuvenative purposes. At our office, we offer three different procedures utilizing PRP. The PRP is all obtained in the same manner regardless of the intended use. We use PRP as part of hair restoration for thinning hair either by itself or in combination with hair growth products and/or hair transplant surgery. Once obtained, the PRP is simply injected into the patient’s scalp through a series of small needle punctures. It is a quick, out-patient procedure accomplished in minutes. Similarly, we can use the PRP as part of facial rejuvenation. This can be accomplished by simply applying the PRP onto the skin, or it may be done in conjunction with microneedling or fractional CO2 laser resurfacing to enhance the penetration and efficacy of the procedure. We may also elect to inject some beneath the surface of the skin into some of the deepest lines or wrinkles. Alternatively, we can utilize the PRP to perform an O-shot to improve the symptoms of urinary incontinence and/or enhance the sexual gratification for women. This is accomplished by a few injections into the vaginal area under local anesthesia, again only taking a few minutes to perform. If you have an interest in learning more about PRP for any of the conditions mentioned above, please feel free to contact one of our providers at either Northeast Dermatology & Cosmetic Surgery Center or SKIN Dermatology & Aesthetics. What is the difference between a laser vs. IPL?